Have you ever wanted to play guitar that could transform you through every note? Are you looking for something out of this world, a guitar that makes every note magical? 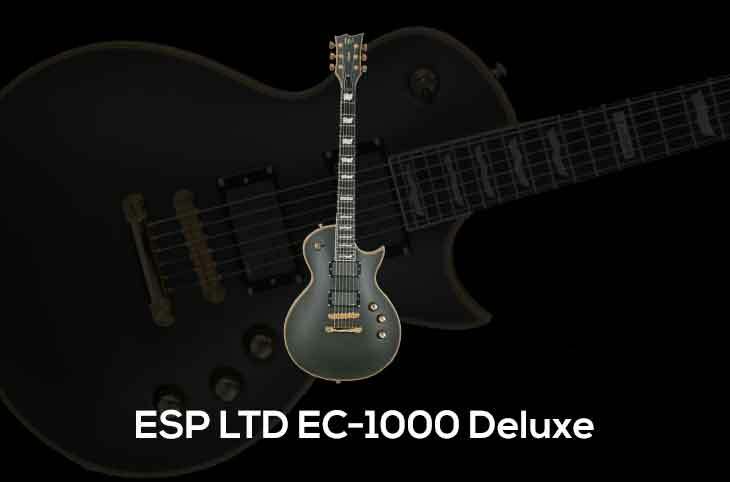 Well, you should try the new ESP LTD EC-1000 Deluxe Guitar. Here are a few reasons why it’s the best partner in any jamming session you might be planning. Since it was released in the market, the ESP LTD EC-1000 has been making a lot of shockwaves. Besides being one of the most popular models, the guitar has the best features and specifications that any guitar player is looking for. Here’s everything that you need to know about the ESP LTD that should force you to rush to the nearest guitar store and purchase it. The body and neck of the guitar are made out of mahogany which might be a bit heavier but it is one of the hardest tonewoods in the application. The wood has an entirely different weight, stiffness and also coupled with a unique dampening factor. As such, you can count on the guitar yields a very fundamental and strong sound. Due to the internal dampening, the high upper partials/overtones are quite subdued when using the guitar. As a result, you can enjoy a guitar that delivers every note you play with fewer overtone note thus producing a very clean and direct sound. The neck has a thin U neck contour with a Rosewood fretboard. For guitar players who love playing with their thumbs on the bass side, the thin U neck offers less mass with the guitar and doesn’t mess with the overall tone. 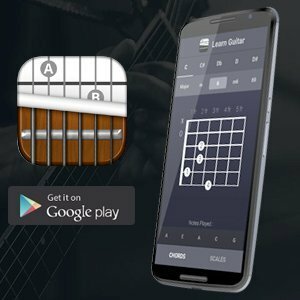 The feature also allows you to access all the chords and produce a magical sound with your guitar. The Rosewood fretboard might feel a little spongy on touch because the wood is quite porous and mellow. One of the notable electronic features of the ESP LTD are the pickups. If you’re planning to play some heavy riffs, you can enjoy the optimum range and output since the guitar contains a set of active EMG pickups. For instance, the neck pickup comes from EMG 60 while the bridge pickup is from an EMG 81. Partly the reason why the guitar has become quite popular in the market, the pickups have become some of the proven combinations on any guitars available in the market. Thanks to the mahogany body, you can enjoy more precision with pups that are as hot as they come. Besides tuning retentions and providing good intonation any hardware on a guitar should deliver sustain as well. The LTD EC-1000 Deluxe has been conveniently manufactured to meet these expectations. Some of these features and specifications that meet these standards include the Tonepros locking Tune-o-matic bridges that come with a tailpiece. There are also the ESP locking tuners that guarantee the best tuning, regardless of how hard you might hit the guitar strings. Finally, the hardware comes in varying finishes depending on your preferences. These include the chrome on amber sunburst, vintage black or gold on black. The various pieces of the hardware piece together, to create a gorgeous and reliable working masterpiece. Whether you’re playing the notes through some layers of high gain distortion or trying to get some sweet cleans, the combo works flawlessly. The tone produced on the guitar is clinical, versatile and accurate, much better than any other guitar you will find in the market. If you’re a metal music genre player, this is the perfect guitar for your jamming sessions. 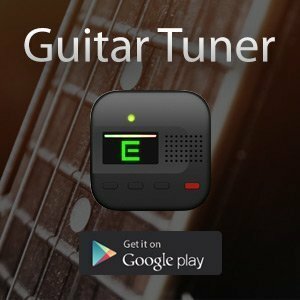 Thanks to the features available, you can always maneuver around the guitar to find the best setting for any genre you’re playing. Other features available on the guitar include the 42mm standard nut, the 24 extra jumbo frets and much more. If you’re a guitar connoisseur, you will find that this is the perfect piece of hardware for your next guitar playing session. The EC-1000 Deluxe Guitar is available online and in selected stores in the country. Look at the various features and specifications as well as doing a test run to make sure you're getting the best hardware for the job.